Today, Apple sent out a notice to customers who listen to its radio service letting them know its iTunes Radio feature will no longer be free starting at the end of January. In the email, Apple says that Beats 1 radio will be the only free listening option available to those who do not subscribe to the Apple Music service. 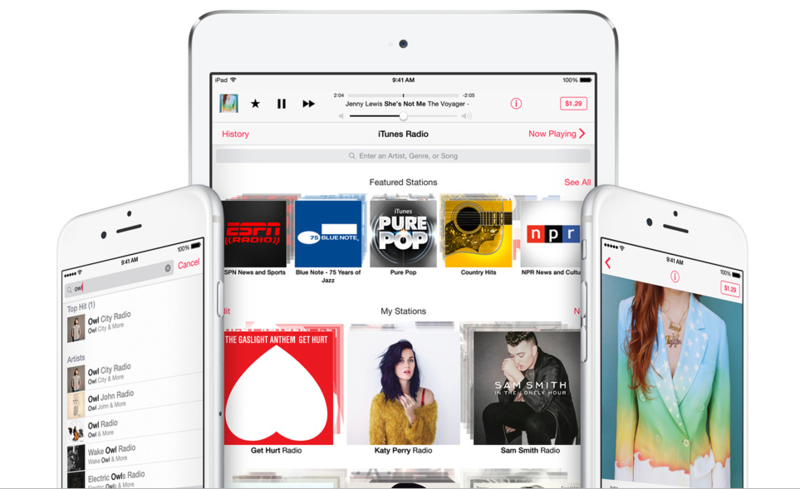 Customers who listen to iTunes Radio stations without ads with an iTunes Match subscription are also receiving the emails and will no longer be able to listen to radio stations as an iTunes Match perk. Apple has quietly continued to offer ad-supported iTunes Radio stations in the United States and Australia even after the launch of Apple Music. However, with the end of its current iAd platform on the horizon, the feature will be limited to those who pay for Apple Music going forward. Customers in Australia are receiving emails stating the radio service will end on January 29, while U.S. customers are receiving emails that suggest it will no longer be available as of January 28.